Want to learn about the latest trends and information concerning lawn care in Suffolk, Newport News, Carrollton, Smithfield and the surrounding areas in Hampton Roads, read our blog posts for the latest from Meadow Lawn & Landscape. Don’t you completely hate it to go inside the house in a beautiful summer evening just because you can’t take the mosquitoes anymore? Mosquitoes are everywhere and don’t seem to care much about insecticides, sprays, or traps. Of course, our lawn care Smithfield, VA experts can help you get rid of these nasty insects through time-tested methods. Today, however, they decided to offer you a short guide on organic mosquito control that will also spice up your landscape and offer you the chance of a healthier lifestyle. In other words, let’ see what flowers, herbs, or vegetables you can plant to boost your property’s looks and keep mosquitoes at bay! Not so long ago we have talked about organic maintenance for your lawn and garden. Besides mulches and organic groundcovers, gardeners all over the world swear by Epsom Salt, a natural, organic product that is cheap, available everywhere and incredibly useful as fertilizer and health adjuvant for grasses and plants. In case you never used Epsom Salt before as an essential organic ingredient in lawn care and gardening, our lawn care Sufflolk VA specialists are here to share some tips, tricks, and advice with you. Sustainable lawn care and landscaping cannot be achieved in the lack of organic mulches and mixes to promote your soil’s nourishment, roots’ cool temperature and weeds / pests barriers. Some organic mulches decompose faster, being perfect fertilizers, while others decompose slower, being recommended for their aesthetic role and strength against weeds, pests or diseases. Today, our lawn care Carrollton, VA specialists want to offer you a crash course in six types of organic mulches you can use this season for fertilization and protection purposes. Landscaping, just like fashion or interior design, is a gorgeous mixture of art and science that promotes innovation. While it is a slower art, as you just can’t rush the growth of flowers or trees, landscaping is also an architectural field that ignites people’s imagination, allowing them to embrace plenty of new ideas and trends. 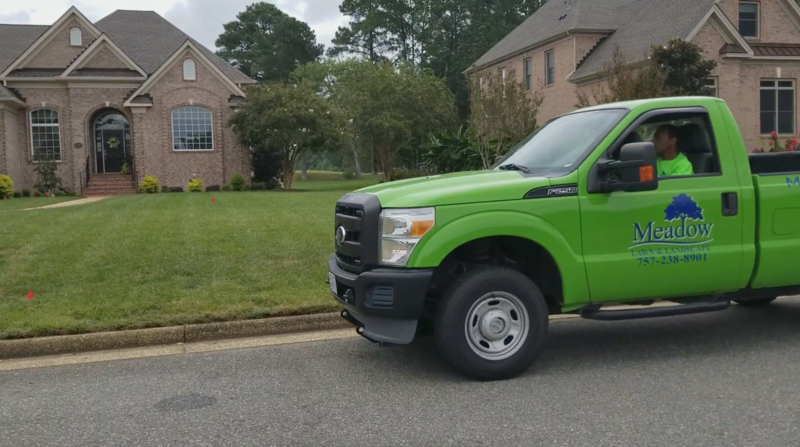 This year, a few such landscaping trends have been identified by our landscaping Hampton Roads, VA specialists and they are here today to present them to you! After all, what better way to pass the winter than planning for your future Garden of Eden? 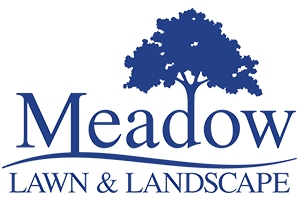 Ready to have Meadow Lawn & Landscape take care of your lawn? Call us today at 757-238-8901 for the fastest service.